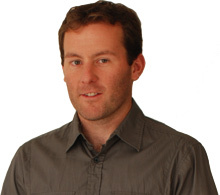 Marketing Geek is owned by Luke Foster. 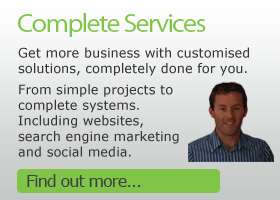 It’s how I help kiwi service businesses use the internet to get more business, clients, and profits. 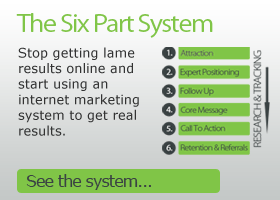 Here you’ll find free info on how to make the most of the internet. 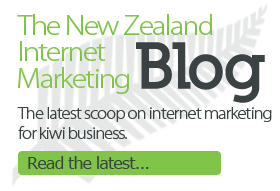 Check out the New Zealand Internet Marketing Blog, and my training CD Get Internet Smart. I also offer complete solutions to select businesses where I take their internet marketing from wherever it is and turn it into a powerhouse of new leads, sales and expert positioning. Direct marketing and internet marketing were not subjects that could be studied at a high level in New Zealand. So instead of heading to university I took correspondence courses and travelled over seas to get a cutting edge education from the marketing masters. Over the last couple of years I launched a business that took a commodity that was selling for $11 per kg, and with positioning, value adding and other marketing strategies, turned it into a service which sold for $140 per kg over the internet. After working under the radar, I’ve now formed Marketing Geek Limited so I can be much more active in helping kiwi service businesses make the most of the internet. In early 2011 I released Get Internet Smart, a training CD for New Zealand businesses.